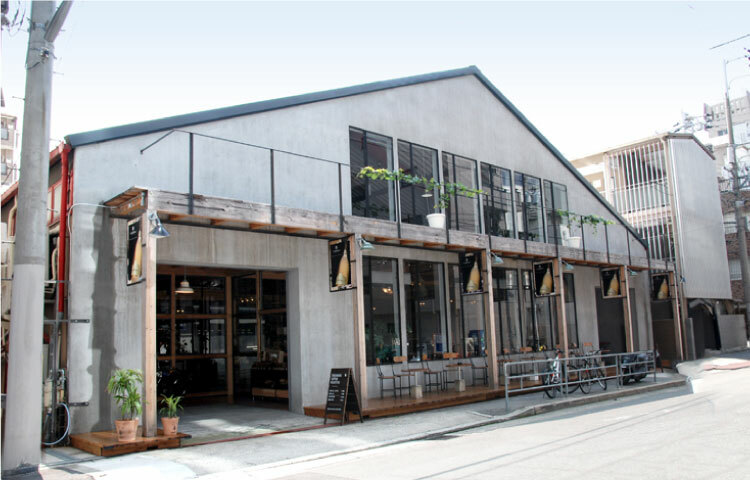 The online shop won “Wine Genre Award” for more than 10years at Rakuten and the number of wine sales for both the online shop and the store is now more than 2 million bottles annually. 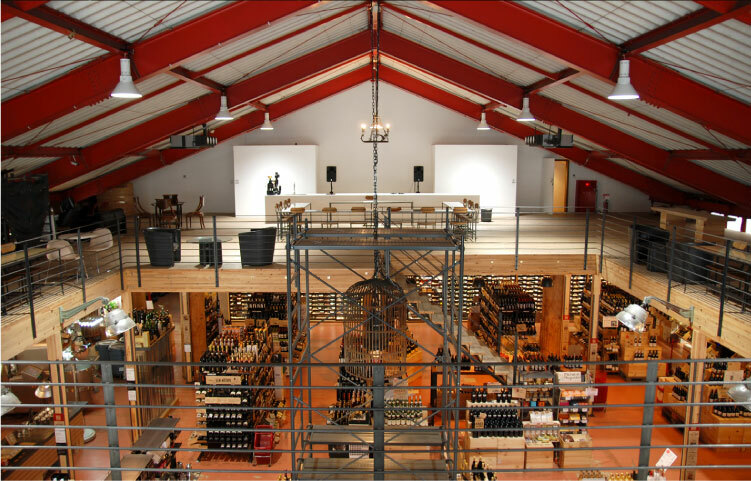 Putting that feeling in, we have about 3,700 items of wine in a large space of 200 square meters and also a space you experience enjoyment of wine. 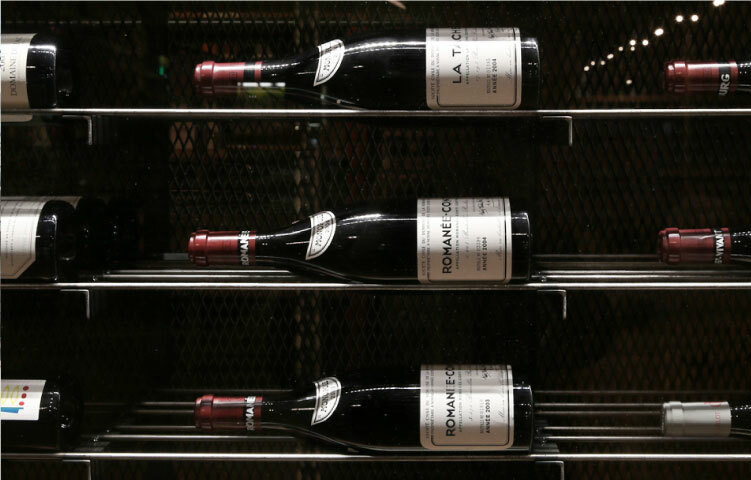 You can always taste 48 kinds of expensive wine in 10ml unit at a prepaid tasting machine “enomatic” at our shop. 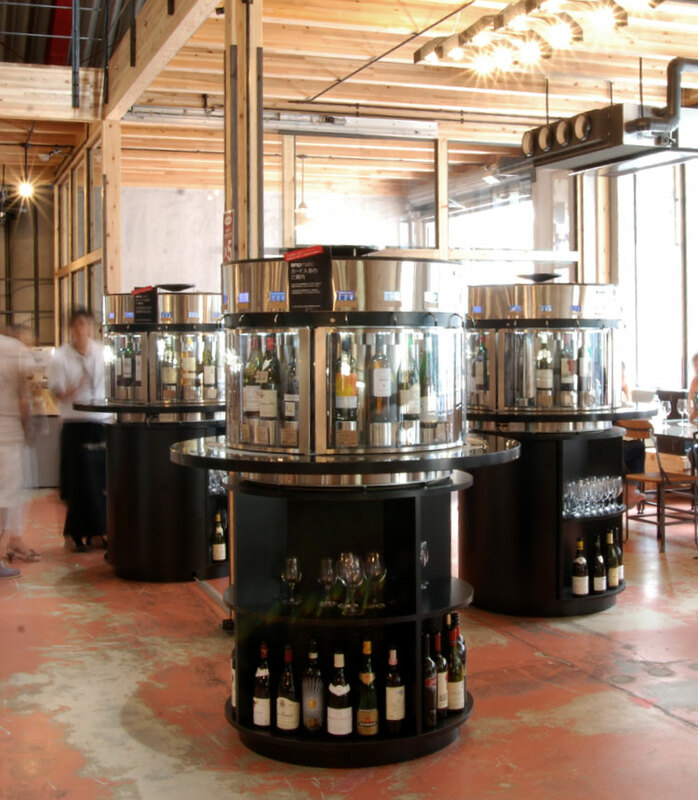 It is used by different customers not only wine fan also sommelier at very famous restaurants and has become oasis for wine lovers. 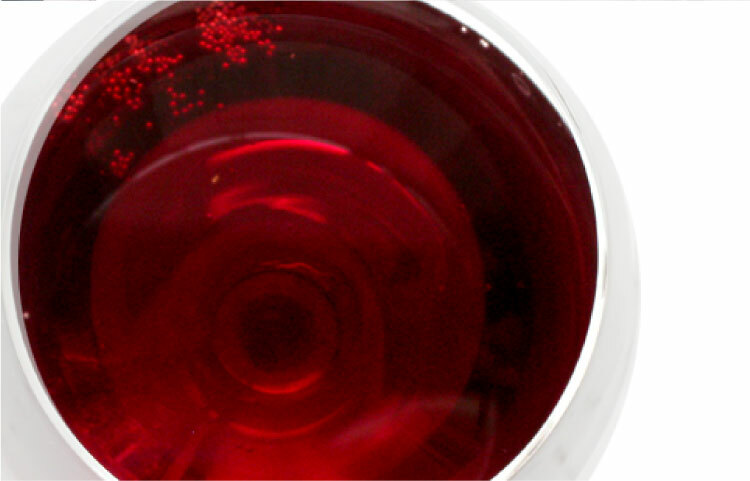 Information like a production area, a type of grapes and who makes it is essential when it comes to talking about wine. 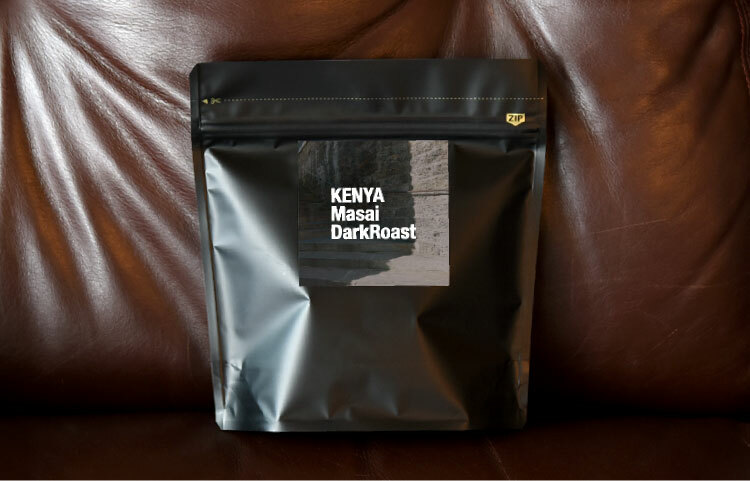 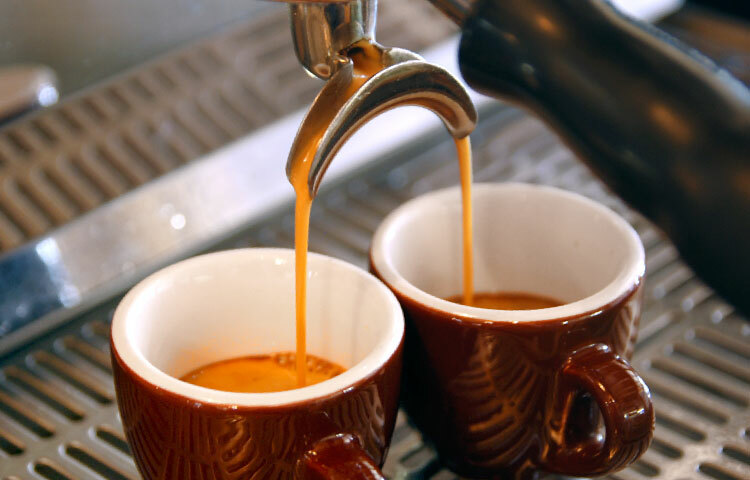 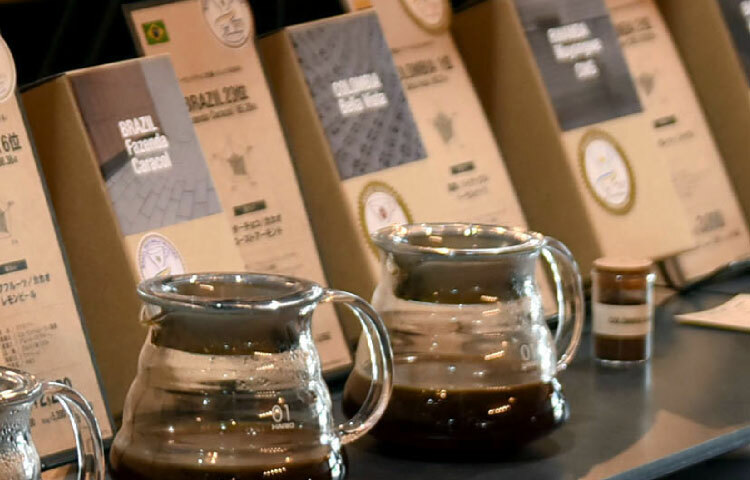 However, it was rarely talked about types, soil and producers about coffee though it is the same produce that is drunk habitually in the world. 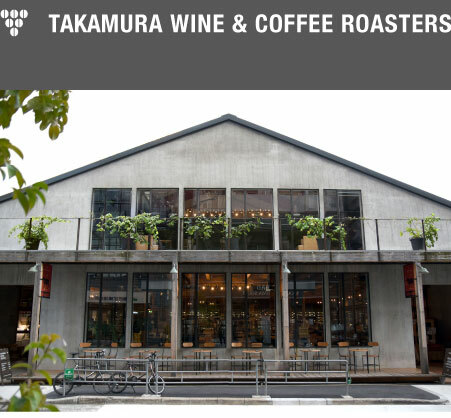 So we hope that coffee we have at Takamura is like wine that you can see a face of a producer and can feel a character of its area. 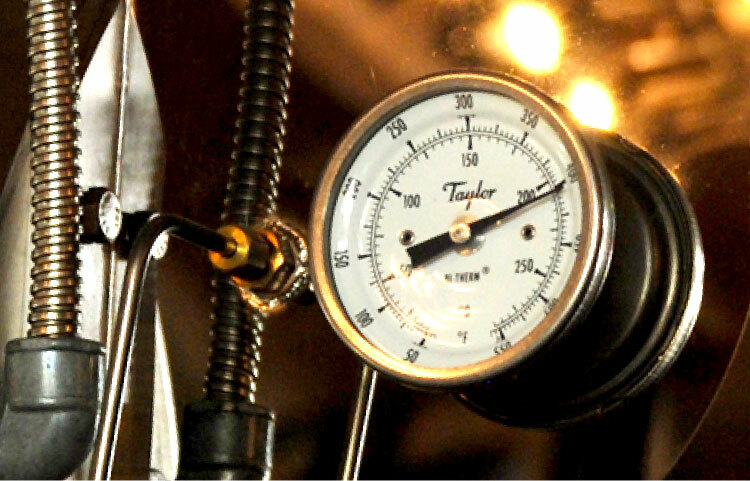 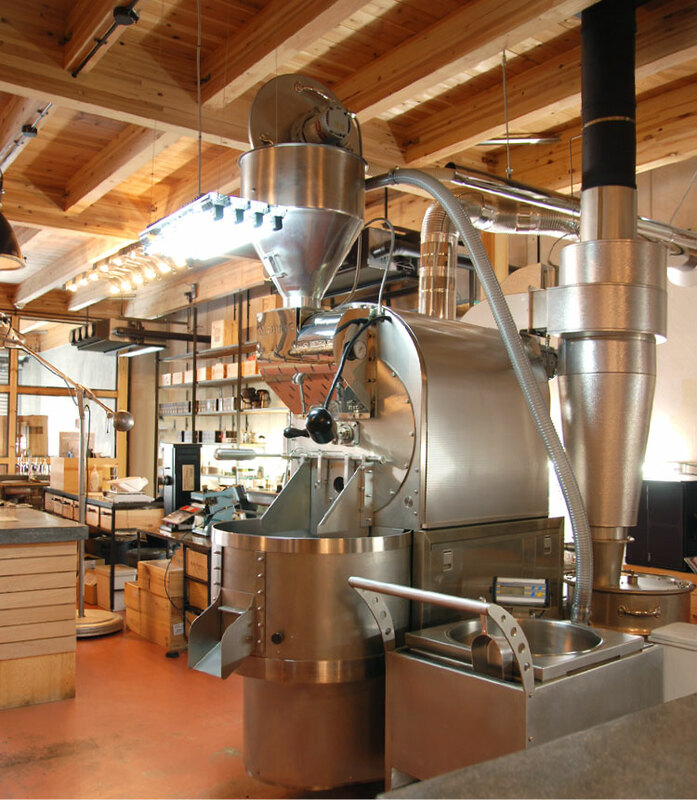 We chose the most advanced roasting machine, Smart Roaster, that is only 10 of them in Japan, as we want to prioritize producing a character of coffee beans. 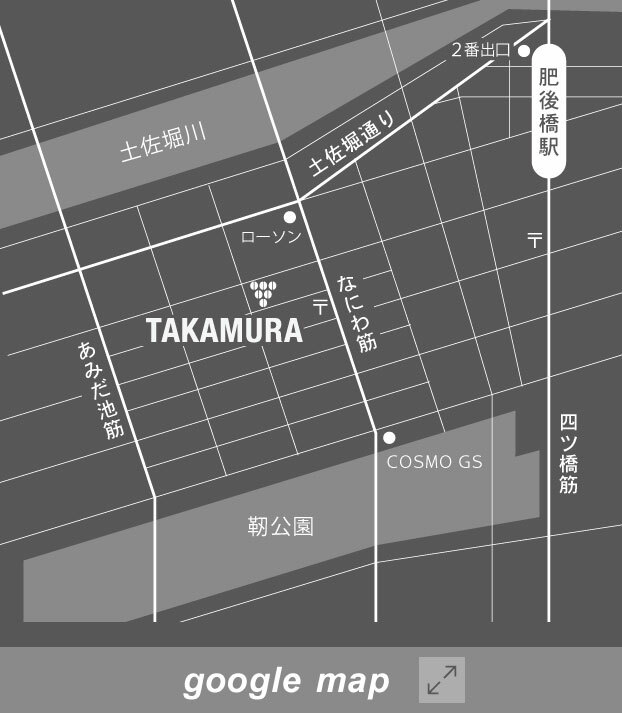 We would like to make a good coffee together with producers at Takamura.